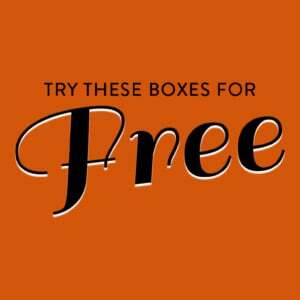 Check out the latest Vinebox Coupon on My Subscription Addiction! 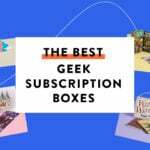 Vinebox Wine Subscription Black Friday Sale – Up To $50 Off Subscriptions! Vinebox Wine Subscription Black Friday Sale – 15% Off Sitewide!